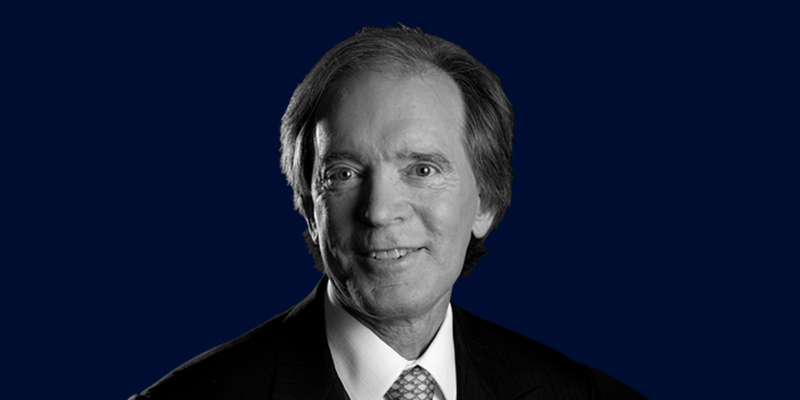 William Hunt Bill Gross is a fund manager, investor and philanthropist known as the king of bonds. He was the former co-chief investment officer and is the co-founder of Pacific Investment Management Company LLC (PIMCO). 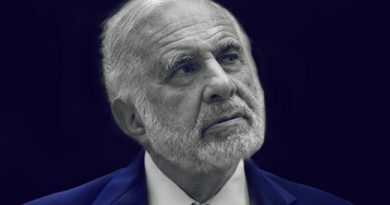 Before resigning from Pacific Investment Management Company LLC and joining Janus in 2014, he ran the companies $270 billion Total Return Fund, PTTRX. 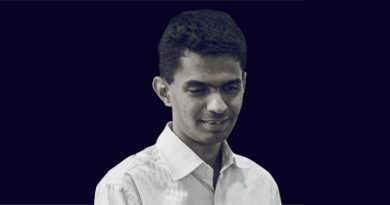 An incident in his childhood inspired him to grab all about the financial industry. When Bill Gross was a child, his mom bought a group of postage stamps hoping that its price would rise in the future and thereby obtain a profit with which she could send her son to college. Gross graduated from Duke University in 1966 with a degree in psychology and then studied MBA from the Anderson School of Management at the University of California – Los Angeles. Later on, Bill tried to sell the stamps, but found that the price had diminished. This incident inspired him a lot. He then started focusing more on stamp collection. He was successful in continuing his hobby. Later, he built up an index of stamp auction records and did several kinds of research on how a stamp might get appreciated over a period. 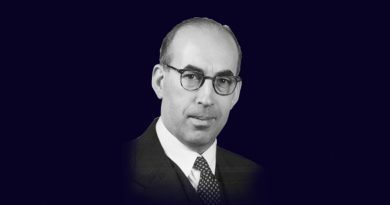 In his career, he has received numerous awards like Morningstar Fixed Income Manager of the Decade for 2000 to 2009, Fixed Income Manager of the Year for 1998, 2000 and 2007, First portfolio manager inducted into the Fixed Income Analysts Society’s Hall of Fame in 1996, Bond Market Association’s Distinguished Service Award in 2000 and Money Management Lifetime Achievement Award in 2011. Today he is a renowned expert in the bond market and he is the first to be thought of among the leaders, whenever the subject is fixed income investing. 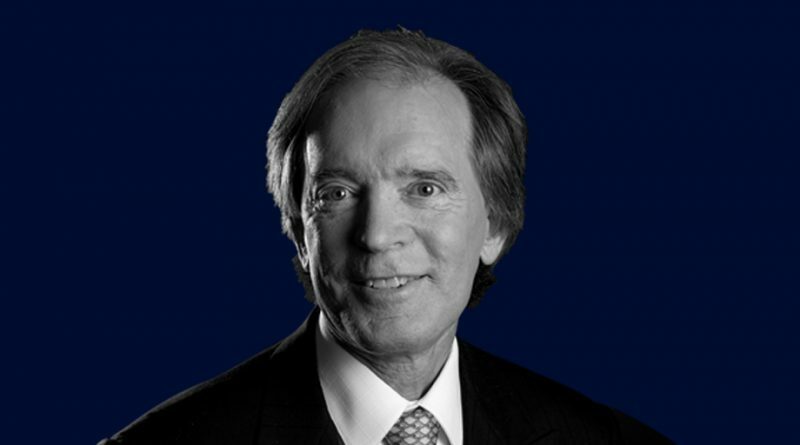 ‘Bill Gross on Investing’ and ‘Everything You’ve Heard About Investing Is Wrong!’ are two books written by him on investing.